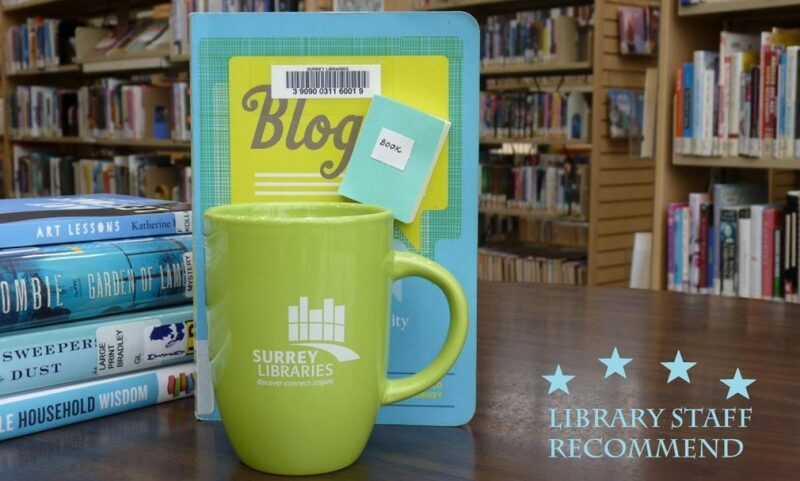 traditions – Surrey Libraries Book Blog – we love these books! Anita Rau Badami does an excellent job depicting the modern day life in India (I literally felt like a tourist submerged into the environment except there was also a good story and I didn’t have to physically travel anywhere). It focuses on one family, but a lot is tied into that one family’s journey: neighbours, traditions, and daily routines. Another interesting twist is the switching back and forth between Canada and India – this contrast is often very vivid (actually, just like everything in Badami’s book). You will feel the heat and smell the dust, or hear the rain gushing during the monsoon period. Fans of descriptive language will be thrilled with this novel. The drawback, to some people, it may seem longer than necessary at some parts of the book – but, tastes are just a matter of opinion.